There’s no denying that technology innovations like telehealth and remote patient monitoring are changing how healthcare is delivered. With more Americans becoming insured and a growing physician shortage, hospitals are implementing new technologies to meet patient demands and reduce costs. As hospitals make the move to value-based care it is increasingly important that they find ways to provide the care needed quickly and affordably or risk fines and penalties. To meet the needs of patients many hospitals are implementing telehealth. In fact, according to the American Telemedicine Association (ATA) more than half of all U.S. hospitals today use some form of telehealth. As hospitals increasingly integrate telehealth services into their care continuum, here are two key areas they should focus on to improve overall outcomes and reduce costs. As an ER physician I see a number of patients coming into the emergency room after hours simply because their local urgent care center or doctor office is closed and they’re unsure of where to go. While this may seem like the only option at the time, a recent U.S. study found we could save approximately $4.4 billion annually if non-urgent emergency room visits were treated elsewhere – via retail clinics, urgent care center or with telehealth. Since one in four emergency room visits could be treated at a different point of care it’s important for physicians and hospitals to educate patients on their alternatives. Doing so will ultimately save on costs and reduce wait times. A great case study on effective patient education can be seen with the Houston Fire Department and their EMS team. According to their published findings in the Journal of Telemedicine and Telecare, they were able to reduce unnecessary emergency room visits by 6.7 percent. They did so by triaging 911 callers using telehealth, which allowed the EMS team to determine if a trip to the ER was the best course of action. Overall this intervention with proactive patient engagement resulted in savings of $928,000 annually. By educating patients about their options before an emergency arises we can ensure patients are making the right choice on where to receive care and reduce waste in the system. One of the largest costs for hospitals is readmissions. The Agency for Healthcare Research and Quality found that on average hospitals spent $41.3 billion to treat the more than 3 million patients who were readmitted to the hospital over the span of a year. As our health system continues to move to value-based care, it’s important for hospitals to find solutions to our national readmission problems. Telehealth services like remote patient monitoring can enable clinicians to monitor patient improvements after discharge and ensure they are staying with their treatment plan. In one recent study over a three year span a hospital system saw its 30 day readmissions decrease by 14 percent when telehealth was implemented. By focusing extending care from the hospital to the patient’s home through technologies like remote patient monitoring hospitals can reduce readmission rates and ensure positive patient outcomes. 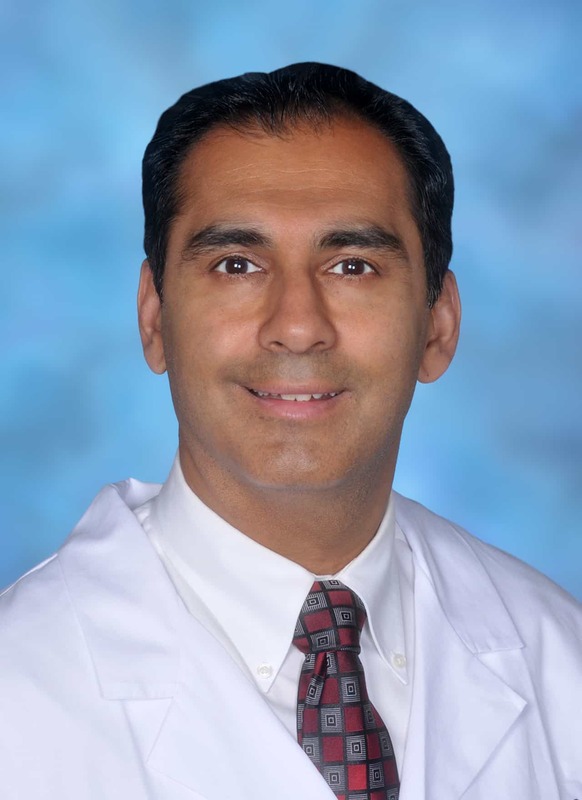 Dr. Sunil Budhrani is Chief Medical Officer and Chief Medical Informatics Officer for Innovation Health.